Interview with Division Chief Scott Heiss, Denver Fire Department about their newly implemented behavioral health wellness center. A panel of experts discusses clinical support. 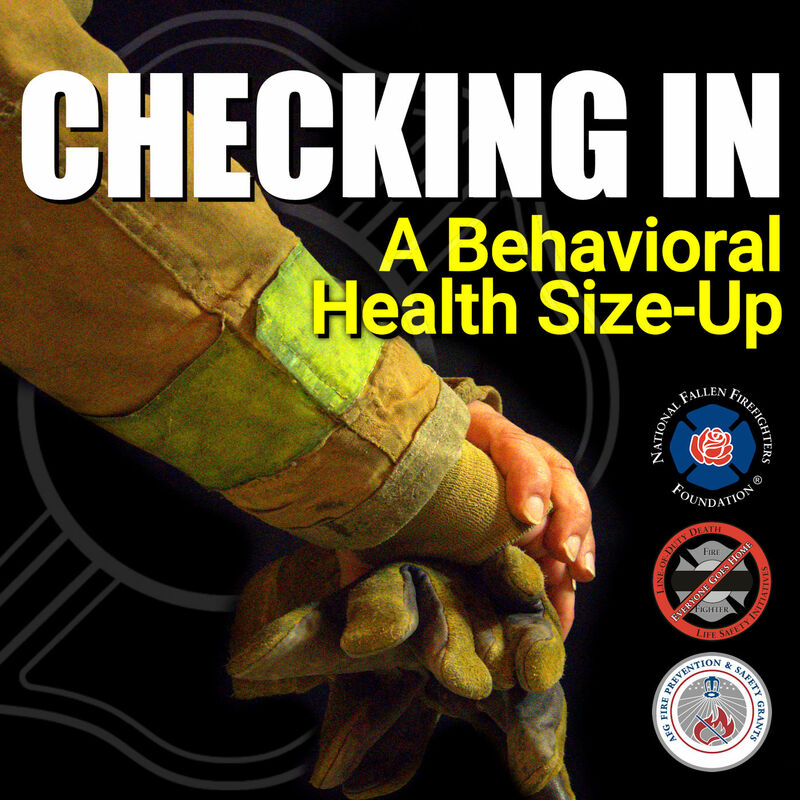 Topics and interviews regarding behavioral health, stress injury and PTSD of our firefighters, police, EMS, and military.